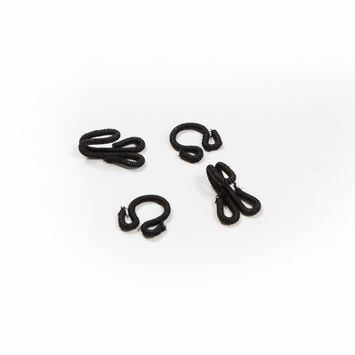 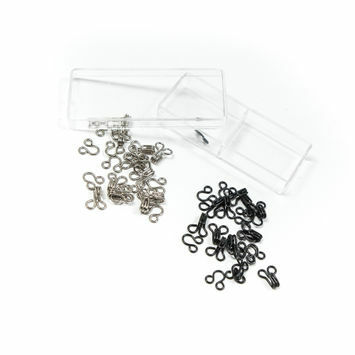 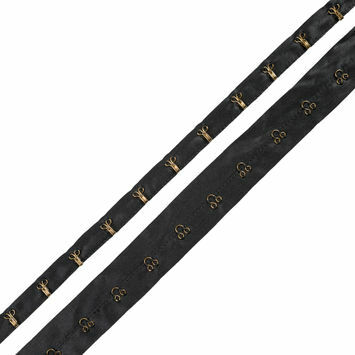 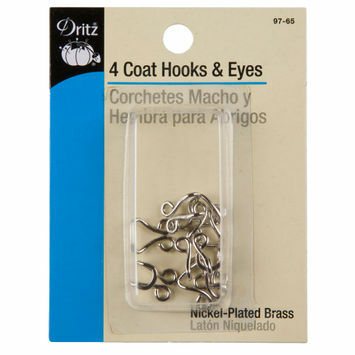 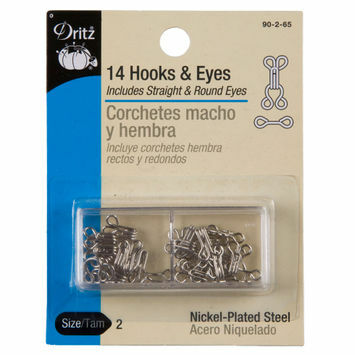 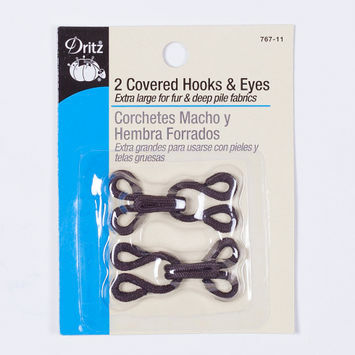 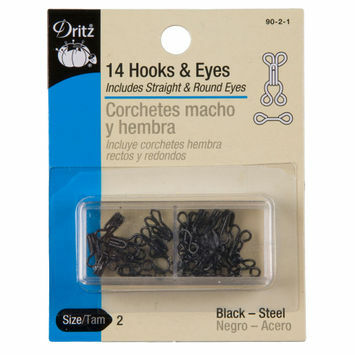 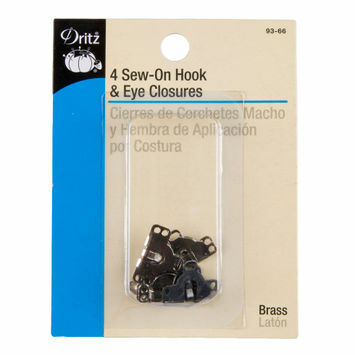 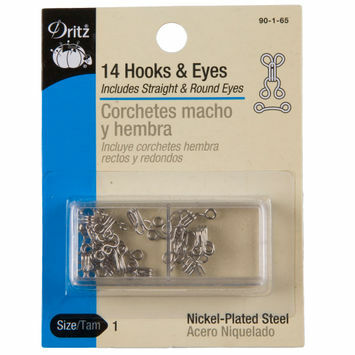 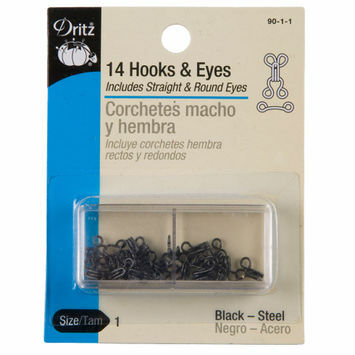 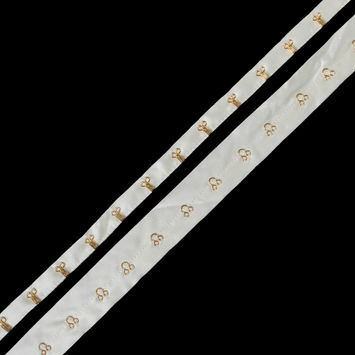 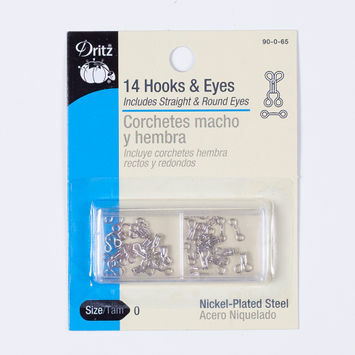 Hooks and eyes are a simple and secure way to fasten the edges of a garment together. 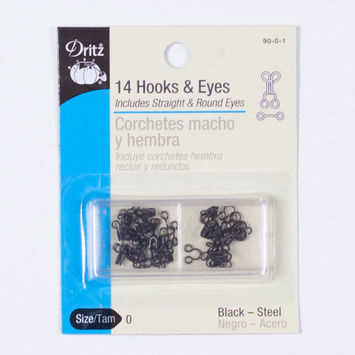 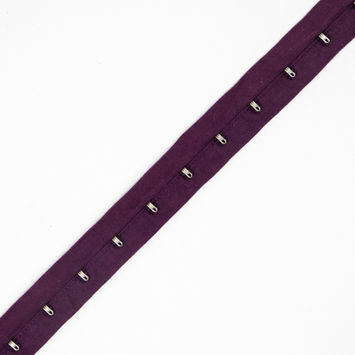 They are often used for fur and deep pile fabrics, and come in a range of colors for easier concealment. 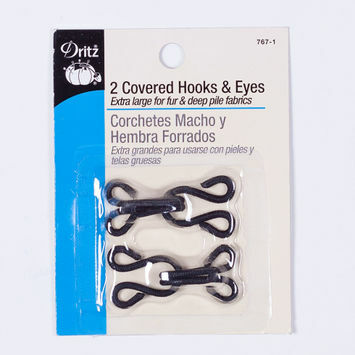 Stock up on your hooks and eyes with Mood today!